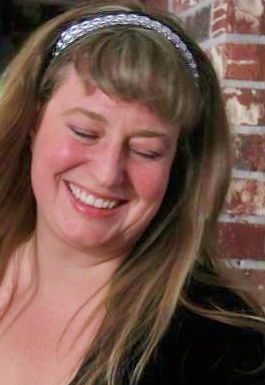 I’m Maria L. Berg and this blog is all about my writing life. Follow along as I continue to learn and grow as an author. In my life, every day is a learning experience. If you are interested in learning and improving your craft, you are in the right place. 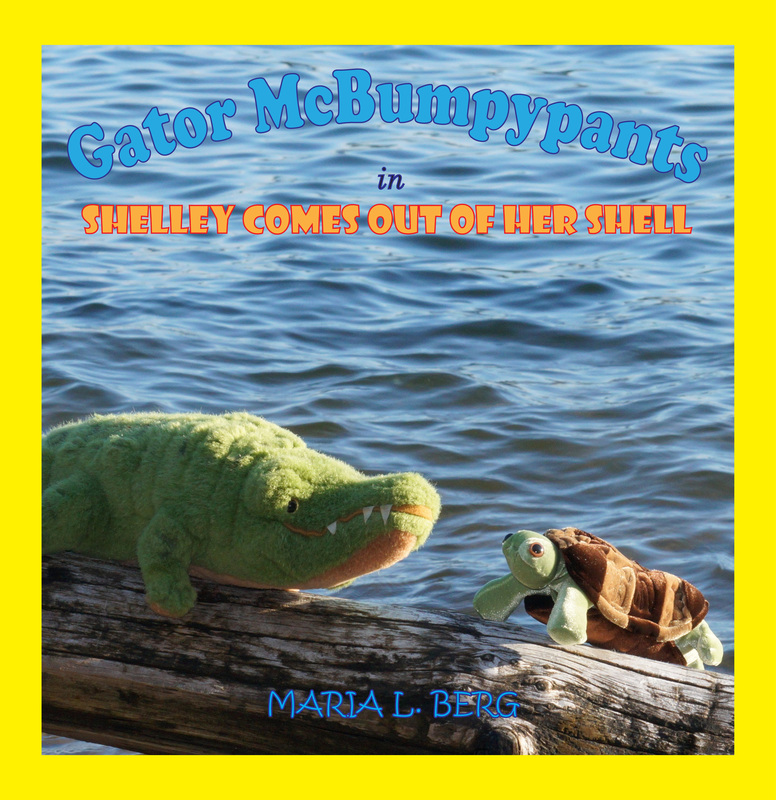 I am excited to announce that my children’s picture book Gator McBumpypants Hears a Scary Noise is now available on my create space e-store. It is also available at amazon and can be purchased for Kindle. 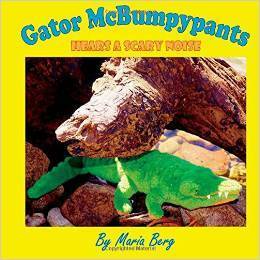 Gator McBumpypants Hears a Scary Noise is a full color picture book about a friendly stuffed alligator who investigates a noise that is interrupting his happy day. Thank you for visiting. Please take a little time to share your opinions and feedback. I’d love to hear about your writing and what you are learning along your writing journey. I am sure the students I worked with in my previous job (at a school) would have loved this book, just from the title alone! Congrats! Congratulations on your new picture book for kids. It sounds like one that children will enjoy reading. Thank you so much for the “follow,” Maria. I’ll look forward to your posts! Love the concept of Gator McGrumpypants! Wow, you’ve been busy. Congrats on all of the writing! Always a pleasure to see what Maria is up to. Thank you. You too. I’m really enjoying the YA Scavenger Hunt. What a great idea! Thank you for the follow Maria I’ll check out your work! Really appreciate both your photography and thoughtful blogs, Marial. Thank you. Thank you. That is nice of you to say. What a great blog you have here. Just my cup of tea. Good to meet you.